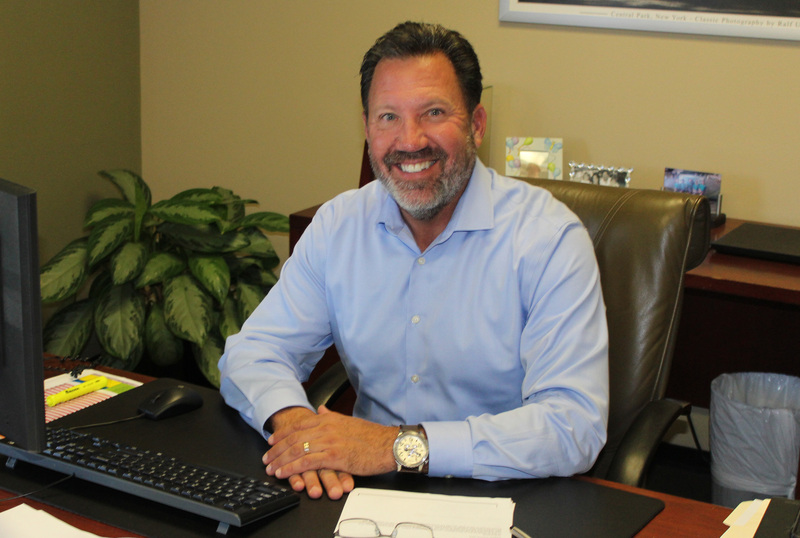 Century Furniture has embraced the on-demand model to grow its business and sustain market share in today's challenging residential furniture industry. The number of options the Hickory, N.C., manufacturer offers would challenge a mathematician. How many uniquely different sofas can be created from thousands of fabrics, frame types and options; more than 200 wood finishes; 20 types of nail heads; the choice of placement of fabrics and nail heads; and a variety of arm, foot and skirt types? While the calculation is complex, the Century Furniture team at Plant #3 manages this real-life equation on a daily basis in its 100 percent make-to-order manufacturing environment. To support its estimated $150 million in annual sales to retailers and design groups, Century operates five factories in Hickory with a total staff of more than 1,150 employees. The 550,000-square-foot Plant #3, the largest of its three upholstery facilities, incorporates cut and sew, frame production and upholstery assembly processes. The plant's 300 employees produce approximately $1 million in production per week. Century has evolved its business model into the customer-focused company it is today. "In order to differentiate and build competitiveness, we are focusing on product choice, quality and speed," says Kevin Boyle, plant manager and 18-year employee. Notwithstanding all the variables and change, Century has successfully reduced its upholstery manufacturing cycle time by 50 percent during the past 10 years to its current level of two weeks. "We believe that competing globally comes down to providing customers with a clear value proposition," Boyle says. "For Century, more variety and customer choice is the business model. We work every day to make sure that we're always doing what's necessary to deliver what our customers define as value." Century's Plant #3 illustrates that the only constant in this company is change. Case in point is the finishing department, where the number of wood finish options has grown from less than 50 to more than 200 during the past five years. With production driven solely by customer demand, finishing room manager Judy Davis and her team must be prepared to deliver the entire range of 200 finishes each week, depending on order demand. While one might expect this to create chaos, the process is actually well-engineered and highly organized. 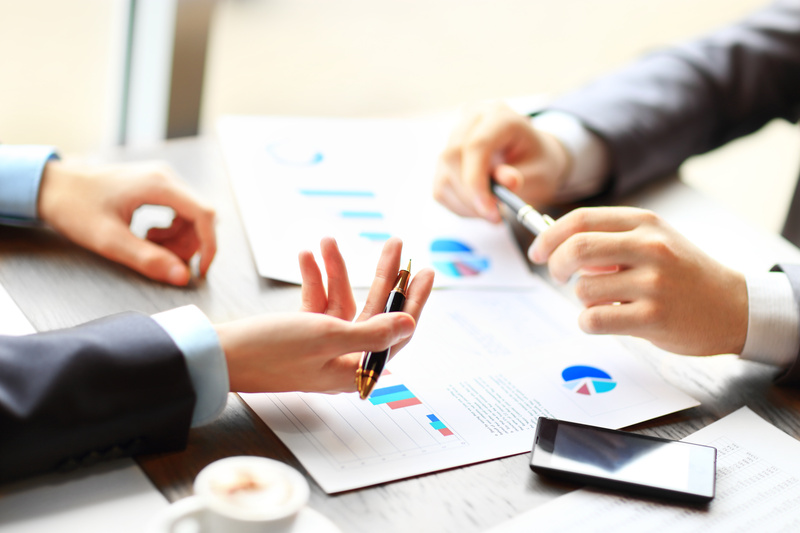 An important supporting technology to the entire process is the SAP Enterprise Resource Planning (ERP) system, implemented throughout Century's operations beginning in 1998. At the manufacturing level, SAP provides route cards that travel with a product throughout the process to provide the information necessary for accurate and speedy processing of customer orders. Of special significance is the product configurator tool that Century had custom built into the system to internally manage the range of options available in its products. "The process of achieving these results did not happen overnight," says Brandon Mallard, superintendent of finishing and frames. "The number of variables grew incrementally as we grew more customer-focused over the years. But we can point to a few things, like the conversion to plywood frames and our automated nesting software, that have provided giant leaps in our capacity to meet those demands." When Century began its conversion to plywood frames four years ago, the immediate goal was to reduce costs without sacrificing quality. The company took great care to learn everything it could about building plywood frames. It then trained its engineers on plywood frame construction and conducted tests on the frames and materials until it was completely satisfied with the results. Today, virtually all Century upholstery frames are constructed from high-quality, 1-inch-thick plywood supplied by Blue Ridge Wood Products. Frame part geometry is created on AutoCAD and Unigraphics CAD systems. Not only has frame quality been maintained, the new plywood frames are generally stronger and of more consistent quality than previous stick frames. "The plywood frames that we manufacture at Century are top-quality products," says Brian Dula, manager of plywood operations. To produce frames for all three Century upholstery plants, Dula manages a staff of 19 people who include a single-shift, frame-building team and two CNC router teams that operate two shifts per day. A Shoda Titanium router was introduced early in the plywood frame process and a second CMS Giotto router was added two years ago to meet full production needs, which can reach 200 frames or more per day depending on customer orders. 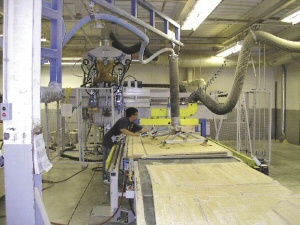 The move to CNC-routed plywood frames also provided Century with the opportunity to make the shift from cut-to-stock to a cut-to-order process. This change has significantly impacted frame cycle times and work-in-process carrying costs. Gone are the tens of thousands of parts that once filled parts bins, and along with them went the obsolescence costs of cut parts that were never used. All of this has been replaced with a cost-effective inventory of plywood sheets that are cut to order and moved directly into production. Bulk cutting orders have also been replaced with much smaller, often individual frame orders based on actual customer orders. In Century's lean environment, as much as 90 percent of all frame cutting orders are for a single frame. One year ago, Century implemented Nesterwood automated nesting software to further automate and enhance its frame processing capabilities. After a one-week implementation and training period, this fully automated CNC scheduling and programming package is now used for all frame production. "Nesterwood has provided Century with double-digit improvement in our nesting yields," says Steve Bowman, CNC programmer. "(It) has dramatically reduced the amount of plywood we consume and has optimized our router output by dynamically programming for the specific cutting orders at hand. By cutting the same amount of production from fewer sheets, we not only save on handling time, but also gain more cutting time as a result. The bit is now in the wood more of the time. "And (the software) keeps working 24/7 to continuously improve on the programs that it generates," Bowman says. "The same program can actually become more efficient over time, thanks to its non-stop attempts to squeeze out more savings." Once Bowman enters the current production orders, Nesterwood automatically optimizes the cutting sequence and provides complete programs directly to the routers through a computer network. The time saved in the process frees up engineering time and router operation time that was once occupied by manually loading programs. "Nesterwood's rolling nest programming capabilities allow us to combine multiple frame kits on the same sheet," says Boyle. "This allows us to use complete sheets and eliminates the management and/or disposal of plywood remnants." Century has also implemented two Lectra automated fabric-cutting systems. And in addition to a newly renovated sewing room, Century also has recently redesigned its upholstery assembly line for improved flow and handling efficiency. Boyle points to his accomplished management and production teams as the enablers for such agile and responsive manufacturing performance. 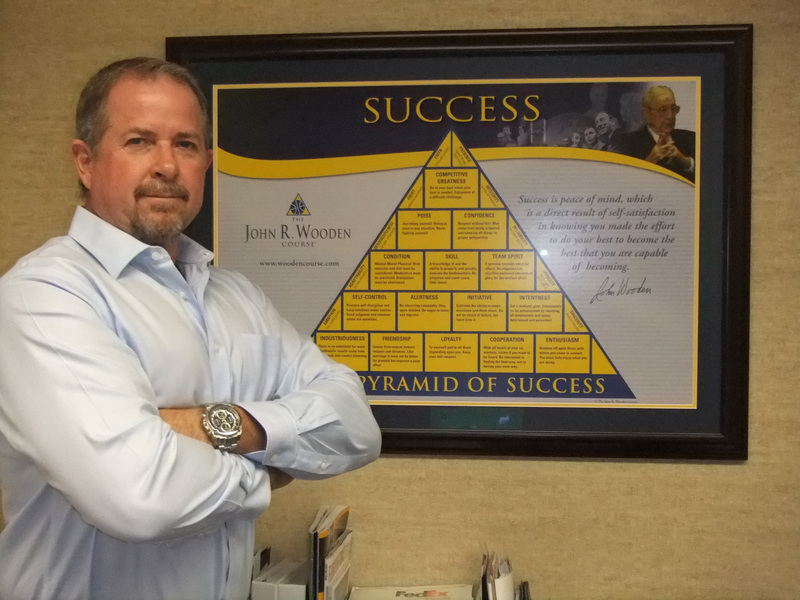 His management philosophy also provides one of the keys to the company's success. His mantra, "Don't Be a Victim," is a reminder to the entire Century staff to always believe that success is in their control. The first "Don't Be a Victim" award was recently presented to plywood manager Brian Dula for his leadership and his team's success in staying on schedule during a difficult period of significant CNC router downtime. Boyle foresees continued importance on customer choice and response times. "We are asking ourselves how lean we can get. Whatever you call it lean manufacturing, continuous improvement or other labels that may come along Century is committed to doing what it takes to create satisfied customers."